Since the beginning of time, mankind has pride Beauty as a desirable asset and pursued it relentlessly. With the advancement of medical knowledge to the point whereby we can alter our physical appearance to suit our own taste and preference, it’s not surprising to see an ever rising demand for aesthetics procedures and plastic surgery in today’s world. Notwithstanding ethnicities and cultural differences, Beauty is an ever evolving concept and the approach to plastic surgery is constantly shifting to gear us towards the standard that defines our time. Here are 4 emerging trends to take note of, to scale up the Beauty ladder. The trend of late is switching faces that are pulled too tight, eyebrows that sit way too high and suspiciously large breasts are dipping in the popularity stakes in favor of a softer and more natural look that’s fresh and not fake. 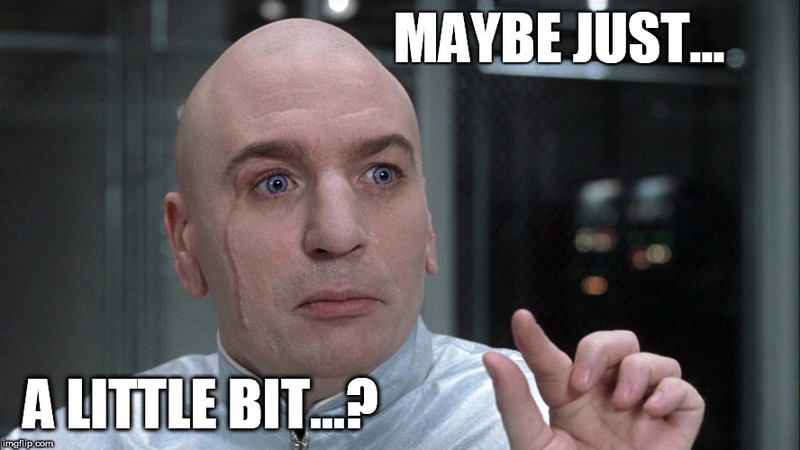 Mirroring the fact that “it takes effort to appear effortlessly chic”, the current trend in plastic surgery is all about looking like you’ve never had anything done. Instead of tell-tale signs that can be identified from miles away, observers are often left second guessing with current age defying modalities. For instance, to appear age appropriate without the risk of an overtly taut face that’s unnaturally crease-free, non-invasive threadlifting is fast becoming the favored alternative to a full on surgical facelift. The newer generation of facial threads such as the 100% bio-absordable PDO threads used for the Infinity Instalift come in varying lengths, allowing them to be better maneuvered for partial facelifting. Instead of going under the knife for an overhaul when the signs of aging are already set in stone, there’s now the option of targeting only identified problem area(s) that require fixing for a highly customised treatment plan tailored to each individual’s needs at any given age. As opposed to a drastic makeover with results that can be a little trying and at times intimidatingly hard to stomach, threadlifting offers the flexibility of addressing the signs of aging in stages, with subtle albeit steady improvement accumulated over time. 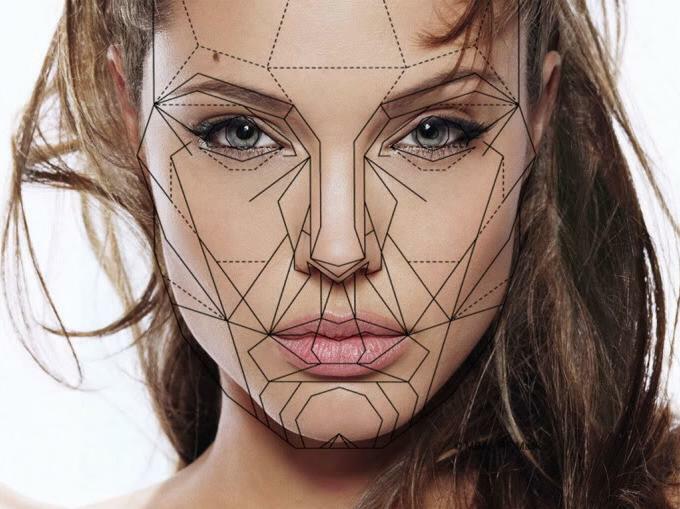 While a small percentage might still be on the lookout for exaggerated body modification, an emerging plastic surgery trend is towards enhancements made to realise the full potential of pre-existing features with believable proportions. 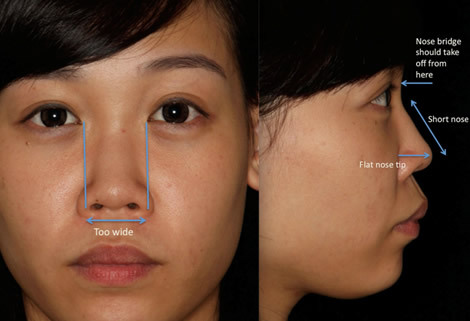 We are therefore less likely to see an outrageous sharp Caucasian nose that is highly incongruous on an Asian face nowadays. The Hybrid Rhinoplasty is a bespoke nasal corrective procedure specially designed to help Asian noses achieve ultimate nasal refinement with aesthetically pleasing proportions in harmony with the rest of the Asiatic facial features. Likewise, with the deflating interest in unnaturally “pumped-up” assets popular in bygone years, famous faces such as Victoria Beckham, Heidi Montag and Sharon Osbourne had went under the knife again to kiss their fake-looking implants goodbye. 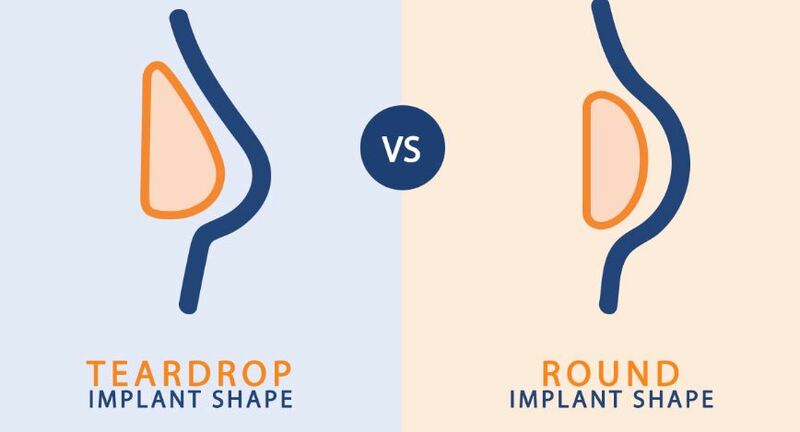 When previously ‘natural looking’ is never a word associated with breast implants say 10 to 15 years ago, a cleavage upgrade is seeing a shift away from outrageously sized orbs to natural-looking ones that are proportionate to the body. Focusing not only on improving the cup size and volume of the breasts, SW1 Breast Augmentation is an advance technique that corrects asymmetry and sagging as well, addressing all the imperfections to give the most ideal aesthetics outcome that’s uniquely yours. With any type of body beautifying works done, it is important to take into account the surrounding areas while correcting the primary target feature to ensure a harmonious balance with result that blends well rather than stick out as a distraction, or worse, add years to your actual age. When previously full attention is solely focused only on that one single feature we want to fix, a good surgeon should highlight to you complimentary procedures that could, or should be done to give the most optimal outcome. For example, one might need to pair a primary facelift with a neck lift in order to achieve better result for overall rejuvenation. Removal of eyebags alone might not help to undo the years etched on an aging face without a complementary mid-face lift of sort to address the saggy skin. Likewise, a simple Vaser Liposuction to tackle overhanging bra fat will enhance the eventual results and benefit patients in need of breast lifts due to weight fluctuations. 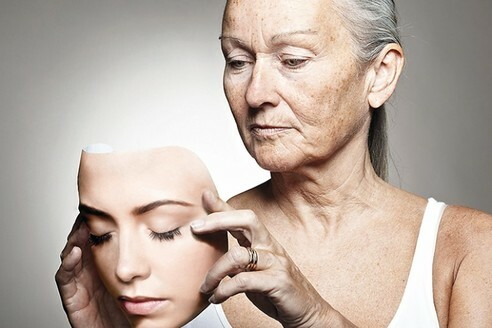 When previously plastic surgery is often associated with aging women with falling faces or extreme vanity, it had flourished to embrace others as many realised “one may be born pretty, but beauty is an equal opportunity.” Unless one is inflicted with body dysmorphia or an unhealthy addiction for multiple revisits, plastic surgery, within the realms of practicality, is a medically proven and recognised mean to improve upon the self esteem and mental health of those who needed that shot of confidence boost. Age is just a number, for you will look and feel as young or old as you allow yourself to be…. Dr Tan Ying Chien is a consultant plastic surgeon at SW1 Clinic at Orchard Paragon in Singapore. He was previously at The Sloane Clinic Plastic Surgery Centre at Novena medical centre. He left to expand to a biger aesthetic beauty platform at SW1 Clinic and is currently head of plastic surgery at SW1.